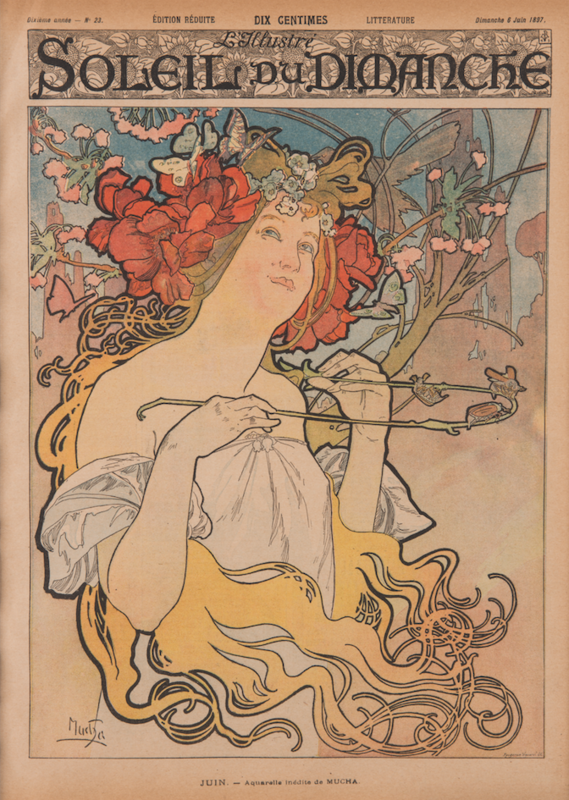 Alphonse Mucha, L’Illustré Soleil du Dimanche: Juin (June), June 6, 1897, color print. Collection of Patrick M. Rowe. Please join us on October 14th, 2016 from 6:00pm-8:00pm at the FSU Museum of Fine Arts for the opening reception of our latest exhibitions. Dr. Patrick M. Rowe (PhD 1989) has shared works from his collection of Alphonse Mucha prints in the exhibition Alphonse Mucha & Art Nouveau (Oct. 14-Nov. 20, 2016). The show will also include works by Toulouse-Lautrec from the Boca Raton Museum of Art and Mucha posters from the Tampa Museum of Art and the Collection of Jack Rennert of New York City. 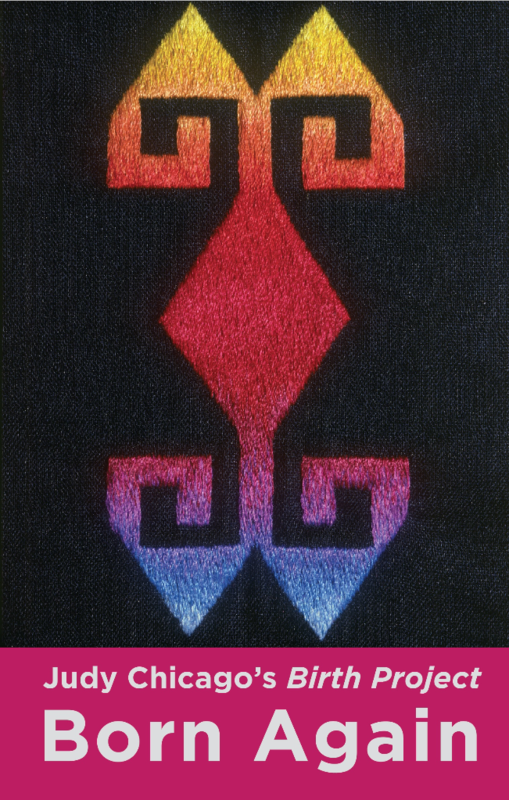 The Birth Project, executed between 1980 and 1985, was stitched by 150 women needleworkers who joined artist Judy Chicago over a five year period to complete approximately 100 textiles for a series of “exhibition units.” Chicago worked with needleworkers, providing underpaintings or drawings and written directions for the transformation of her images.